Looking for quality hair for braids? This is the right hair for you. 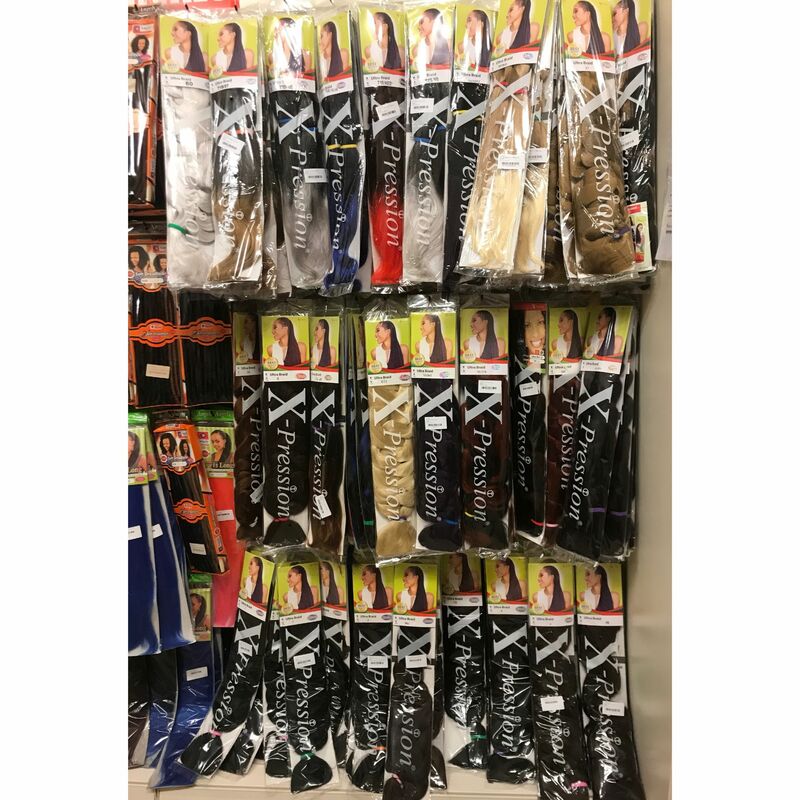 Xpression- hair collection is known for quality Synthetic hair. This is also why it is reflected in their price as it is slightly expensive than other normal hair braids. Suitable as daily styled hair or for special occasions. African Hair Braids, available in various colours. Hot Water Set (can be curled using hot water). Not all synthetic braids can go through hot water without shrinking! -Super Light -Tangle free -Easy to use -Brushable -Unlimited styling options (can be used for braids, dreads, twists, micro braids, corn rolls) and so on..